Where is my SoundCloud RSS feed? 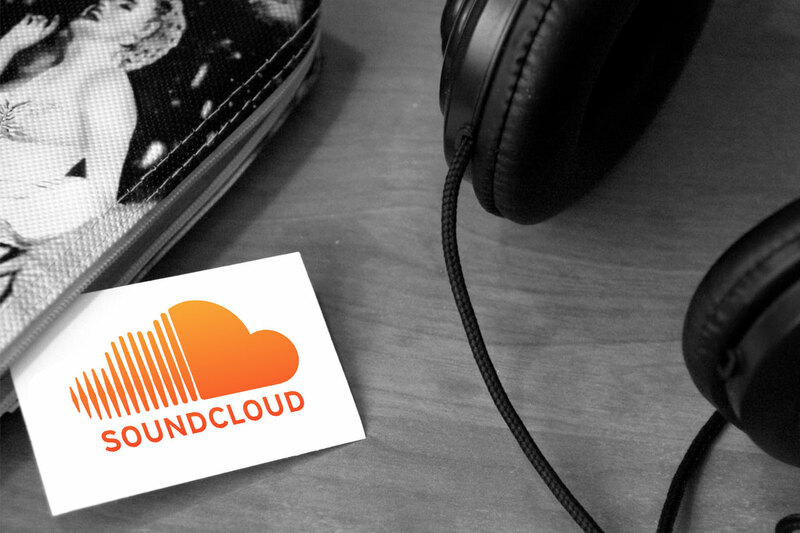 If you’re using SoundCloud to host your podcast, you’re going to need your SoundCloud RSS feed. 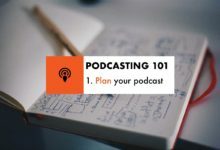 We’ll get into RSS feeds in a separate post, but essentially, it’s a list of all your episodes ingredients – the titles, descriptions and audio. Submitting your SoundCloud RSS feed to the likes of Apple Podcasts is how you get listed in the store directory. 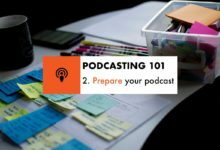 Use that RSS feed to submit your podcast to Apple Podcasts or other directory services. 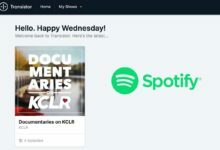 Any changes that you make to track titles or audio may take 24 hours to be reflected on some services. The changes would be immediate on your SoundCloud account. 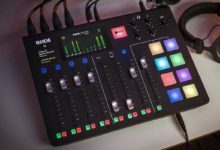 Host two hours of high quality audio for free with a standard SoundCloud account by signing up here. When you’re done, grab a badge for Apple Podcasts or Google Podcasts here. Award-winning podcaster, presenter and broadcast engineer at KCLR96FM; digital media head with a production eye on theatre, film and video; Read my Irish food blog, Ken On Food. VAR getting a serious workout tonight in the Champions League.